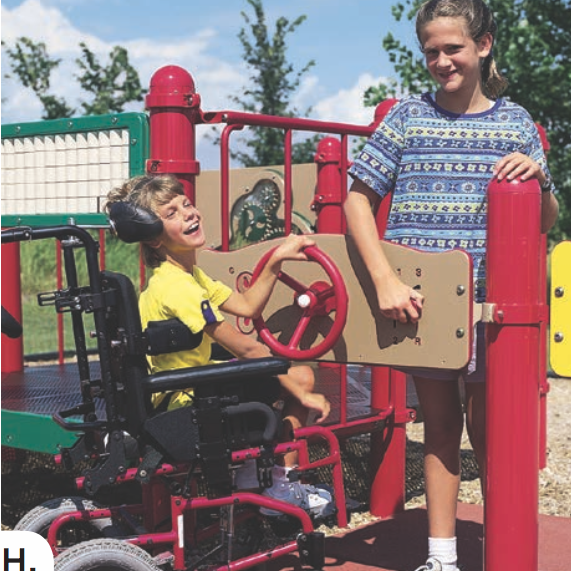 Currently, there are hundreds of kids in Utah Valley with a disability that don't have a place where they can enjoy the benefits of inclusive play. Play is the work of children. It helps them learn, grow, and develop. 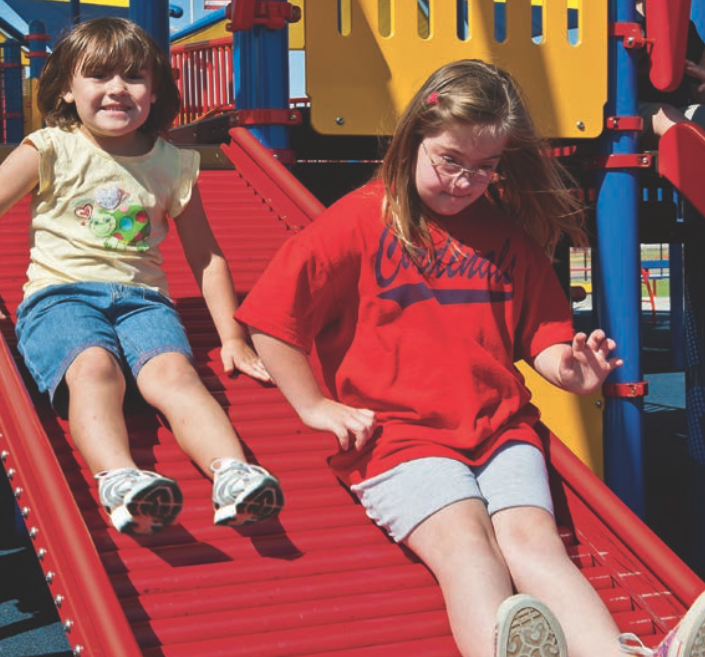 We believe that children of all abilities deserve the opportunity to play. 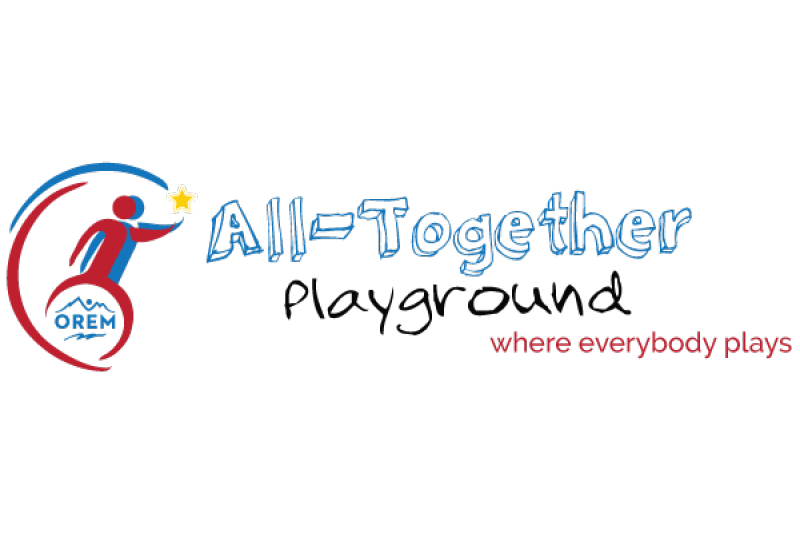 That's why Kids on the Move, United Way of Utah County, and the City of Orem have teamed up to build the "All-Together Playground," the first all-inclusive playground in Utah County. 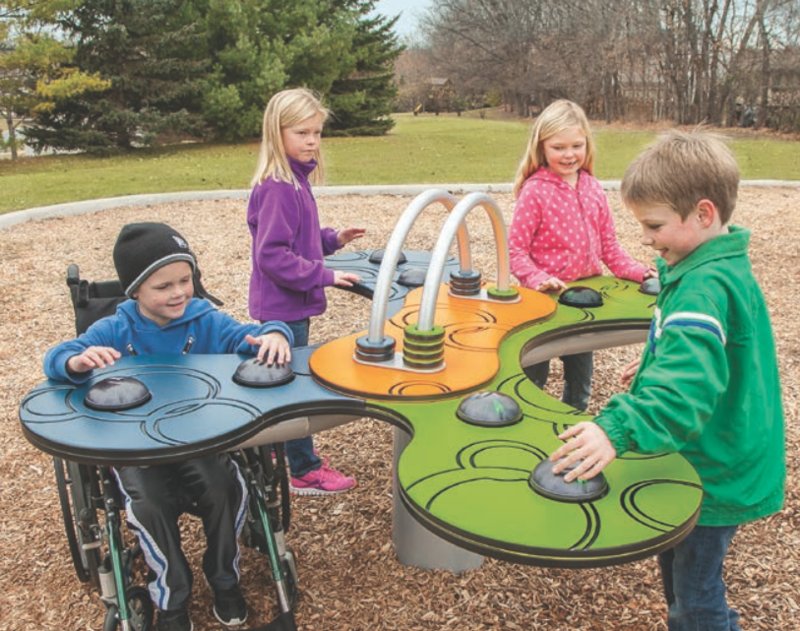 With your help we will all build an innovative, sensory-rich playground experience that will accommodate the play needs of kids with physical, cognitive, and sensory disabilities. Together we can build a place where every kid in Utah County can just be a kid. Last December I ordered a paver for the Orem all together playground. I ordered the name Jake Hudson to be placed on it. Is it possible to add on that paver "in loving memory ", if it had not already been made. I didn't realize I could add extra words other than a name. I just paid for a paver and wasn't sure where to put the saying for the paver. It is under Tara Parkinson. We wanted it to say "Super Lincoln, you are our hero!" Thanks so much! I would like the fence post to read "The Rushforth Family". Thank you. Finally, a park with a FENCE!